Hello everyone! Wish you a great week! Today I’d like to share you a tutorial on how to make lovely couple keychains. Yes, just as you can see from the image, they’re dragonfly couple keychains, look really cute right? If you are interested, just follow me and find out how to make them! Step 1: Make the head of the dragonfly. 1st, cut 40mm of nylon thread and slide two wood beads onto it like image shows. 2nd, keep the middle two threads as the holding thread and use another two threads to tie a half square knot. 3rd, continue to tie another two square knots, tighten the threads. Step 2: Make the wings of the dragonfly. 1st, tie a very loose square knot, make them as the dragonfly’s top wings. 2nd, repeat to tie another two smaller loose wings. Step 3: Make the body of the dragonfly. 1st, thread an alphabet bead onto the holding threads and tie a square knot. 2nd, repeat to add another two alphabet beads, cut off extra threads and fix the thread ends with lighter. Step 4: Make another dragonfly. Then add them to keychains. Step 1: Make the basic pattern of the rabbit. Wrap a piece of cleaner chenille stick cross a pen like picture shows below. Then take down the chenille stick and bend it to a rabbit shape. Step 2: Prepare a short piece of yellow chenille stick and add it as the rabbit’s tail. Step 3: Glue two 4mm gray pearl beads as the rabbit’s eyes and one 4mm white pearl bead as the rabbit’s mouth. And here goes the final look of the cute little rabbit! Step 1: Cut 15cm copper wire, fold it in half, and roll the wire end as picture shows. Step 2: Slide three 6mm orange beads and two 6mm pink beads onto the wires in sequence like picture shows. And then add two 10mm acrylic bicone beads, one 6mm pink bead, one 6mm orange bead, and a 10mm bicone bead again. Step 3: To make the ant more vivid, bend the ant’s head a little upward. Then pull those two wires sideward to make the ant’s tentacles. At last, add a pink bead to each tentacle and roll the tentacle inward. Step 4: Cut three pieces of 3mm copper wires and twine them among the beads like picture shows. Make a loop at the wire end and bend it to an angle of 90 degrees to support the body. And here comes the final look! We all love pearl jewelry with its elegance and femininity, however have you ever thought of making pearl crafts? 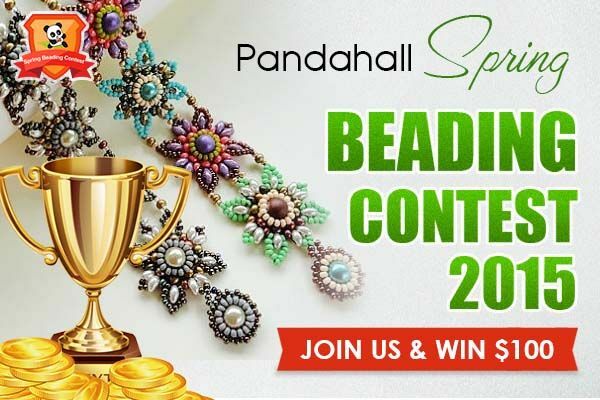 Normally, we would use ribbons, buttons, hama beads and other cute materials to for DIY crafts, what would it be like if making pearl bead crafts then? 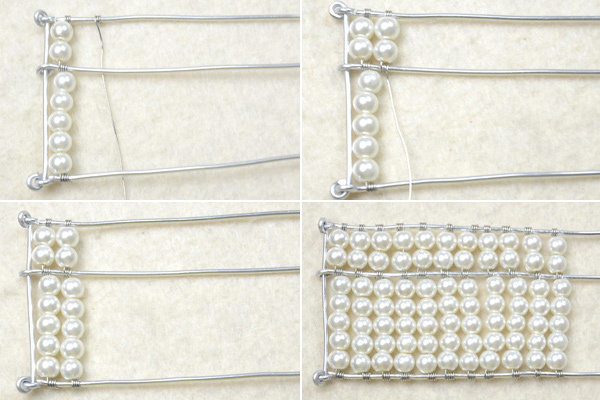 Today, I want to show you a lovely pearl craft idea- DIY bead pearl abacus. We can make this as necklace pendant or hanging decorations for home. Let’s see more details! 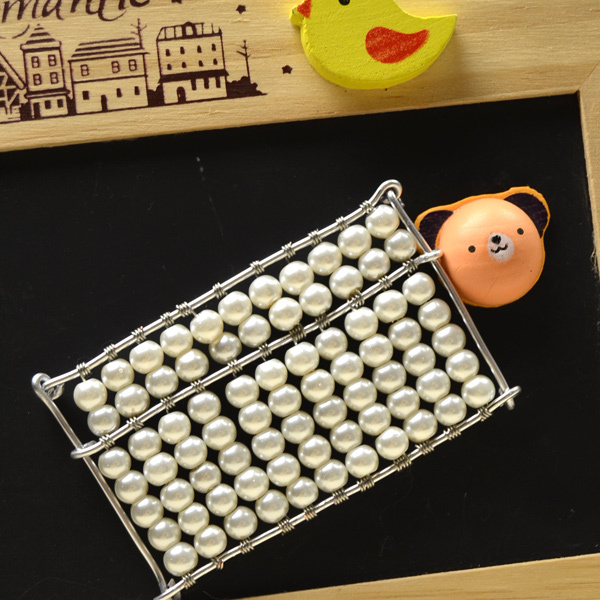 At first, we need to make basic bead craft, means basic beaded abacus. 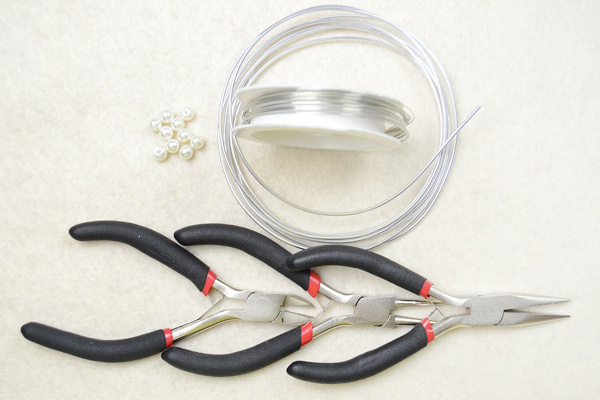 Prepare three 14cm and two 5cm aluminum wire, loop on the both ends of the 5cm aluminum wires, then link the three long wire to the short wire. Then we need to complete all beaded pillars. Repeat the above steps and wrap another ten beaded strings, since there are eleven pillars in the Chinese ancient abacus. Our bead craft is almost done as long as we link the three wires to the other short wire like the picture. Tada, the funny pearl bead craft is finished. 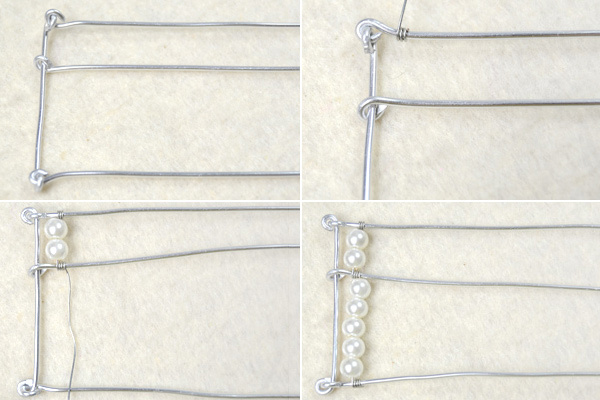 I really love the “soft” and “hard” mix of the graceful white pearls and tough jewelry wire! 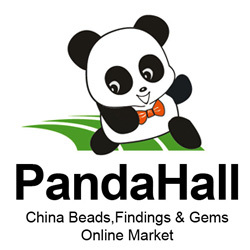 What pearl bead crafts will you do then? Welcome to share more creative ideas with us! Enjoy crafting! This is not a beginner’s project because there are many techniques needed from this tutorial. 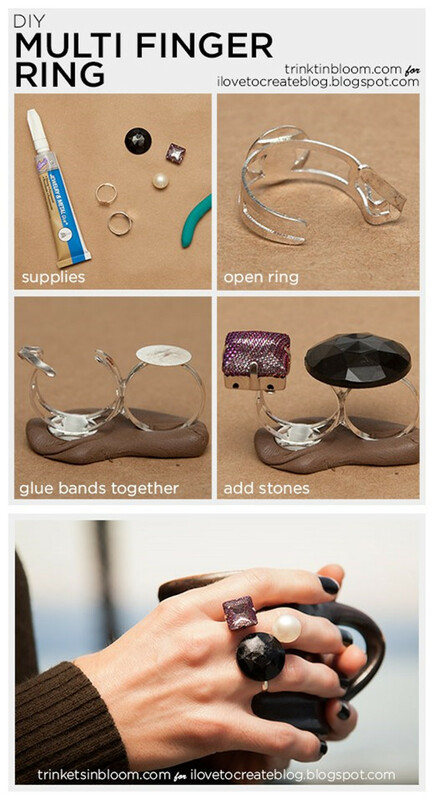 But this can be a beginner’s chance to try, I share this DIY tutorial video with you, enjoy! These fringe earrings are made by Cinzia. 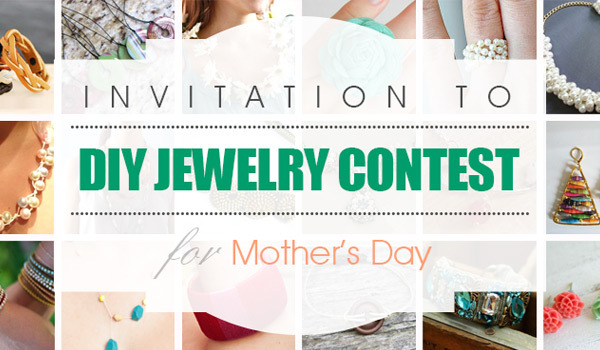 If you like this design, prepare needed jewelry making supplies the video shared now. Does Valentine seem to be approaching a bit too near? Are you looking for crafty ways to celebrate the valentine? 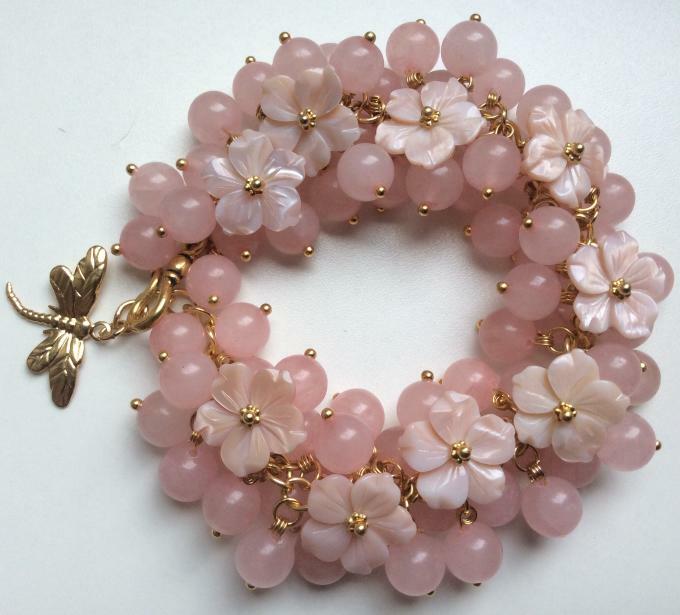 This bracelet is just maken to be worn to your pretty light outfits, whether it be your Valentine day, a night on the town with your honey or that perfect spring party. It is super pretty, uniquem and best of all.